Kenya is a beautiful land loaded with wonderful destinations and magical memories. It attracts both local and international tourists each year. Most people believe that there is no better place to enjoy Kenya than at the sandy beaches of the coast, but there is more to Kenya than just the sun, sand and the beach. There are a lot of marvelous things waiting for you if you look deeper into the country. 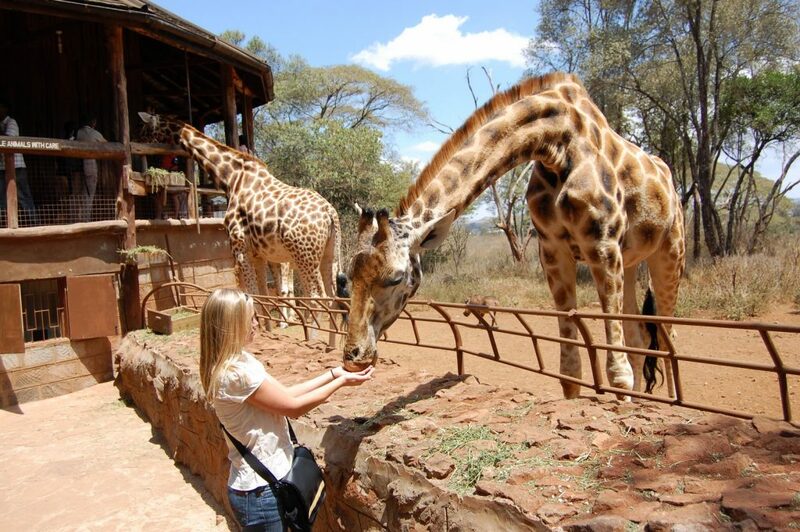 Visiting Kenya during the low season has become a favorite of many visitors because of its lower rates. Apart from the lower rates, the low season gives a visitor a chance to enjoy the lush green landscape since the low seasons are between April and June when the country is experiencing the long rainy season. Accommodation rates also drop as low as 40% compared to the charges during the high season. Most animals naturally give birth to their young ones during the rainy season. This is because it is the moment where there is plenty of food and water. You therefore get the chance to watch the animals bring to life their young ones. It is also a spectacular moment to watch predators who are out for a killing spree as the newborns make for an easy prey. It is called the low season because of the low rates on almost everything. Lodges and other accommodation facilities are also less crowded, making it an ideal season for visitors who seek a serene and quiet camping environment. 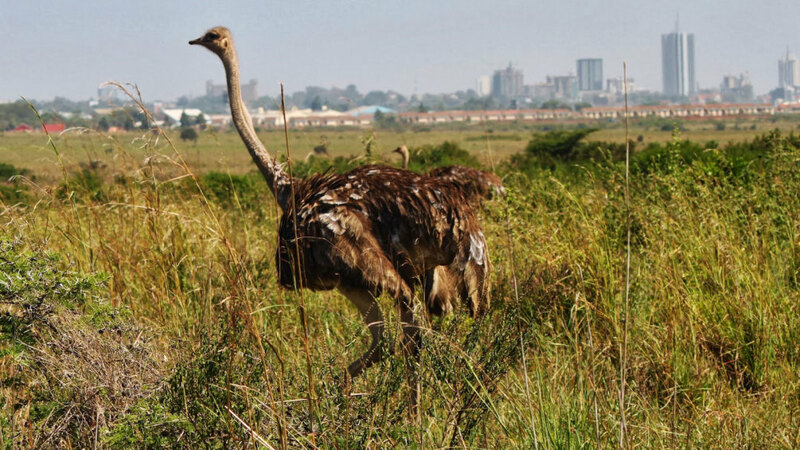 Actually, the low season is not for the first time visitors who are yet to see the wildlife in their natural habitat. First time visitors are advised to come during the high season when the grass is shorter and the animals are well spread out and easy to spot. We all crave for the best of customer care and service everywhere we go, from sales persons to receptionists to security, nearly everywhere we go. Unfortunately, when the peak season kicks in, chances are the attendants might wear out from dealing with so many people at a time. This is understandable, they are human. Therefore, off peak travel, gives you the coveted chance of being treated as a king. You get the chance to enjoy the full attention and royal service from the service providers. The greatest benefit of visiting Kenya during the low season is simply the ability to walk freely without pushing your way through. You don’t have to crane your neck, stand on your toes trying to view something over a cliff. This is a liberating idea, especially for parents who tag along their little ones during travel. Another great advantage is that, the fewer the people, the more you will be able to fully immerse yourself in activities, take all the time to enjoy the scenery and keep the communication flow less tedious. The simple fact that there won’t be hundreds of other travelers like you flocking tourist sites already sends an advantage your way. You get to have all the time to commune with mother nature. The low season also offers you more options to choose where to lodge in eco-friendly accommodation as most rates shall have dropped. This way you get to appreciate landscapes in their most pure nature. Now that you know, it is time to start thinking bout your next adventure. Much as there are other responsibilities that may need your attention, the silver lining on a dark cloud is that during the low seasons, flight and even accommodation rates take a dip down low. That happens to be the joy of visiting Kenya during the low season. You get the chance to have more adventure, get the best accommodation, all at the lowest rate possible.